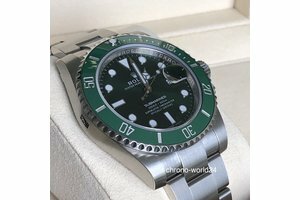 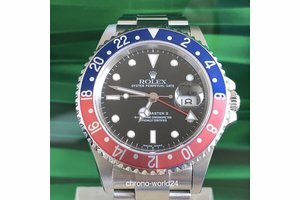 Rolex GMT-Master II Ref. 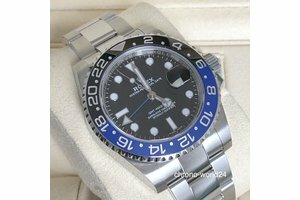 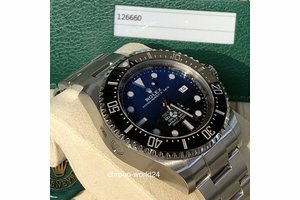 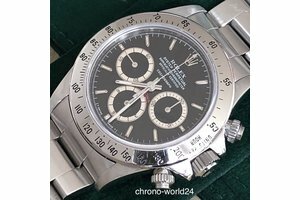 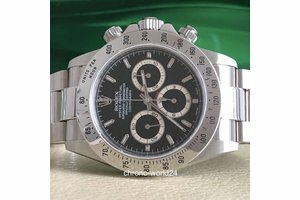 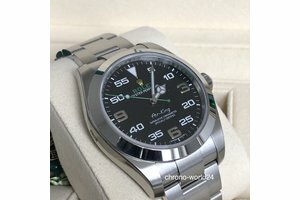 16710 Pepsi LC100 Y84..
Herzlich Willkommen bei Chrono World ! 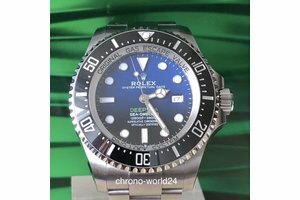 Chrono-world24, the online store of jewelery Chrono World in Dusseldorf combines the safe, convenient shopping with over decades of know-how for the jewelry trade business. 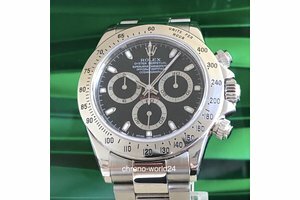 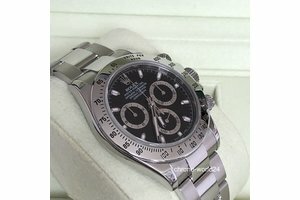 Specializing in the purchase and sale of luxury watches at the Best prices, particularly the Rolex brand. 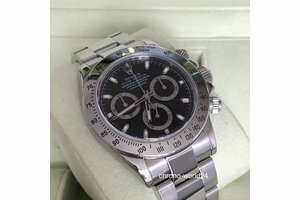 Hardly any other watch brand has such a high recognition value, as constant, in their function as reliable and as durable in your value or increase value in their quality. 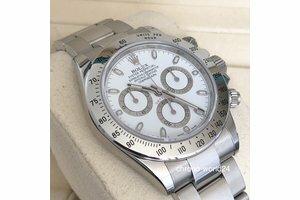 The purchase of luxury watches is a matter of trust, therefore we guarantee originality and authenticity, and secure online trading.